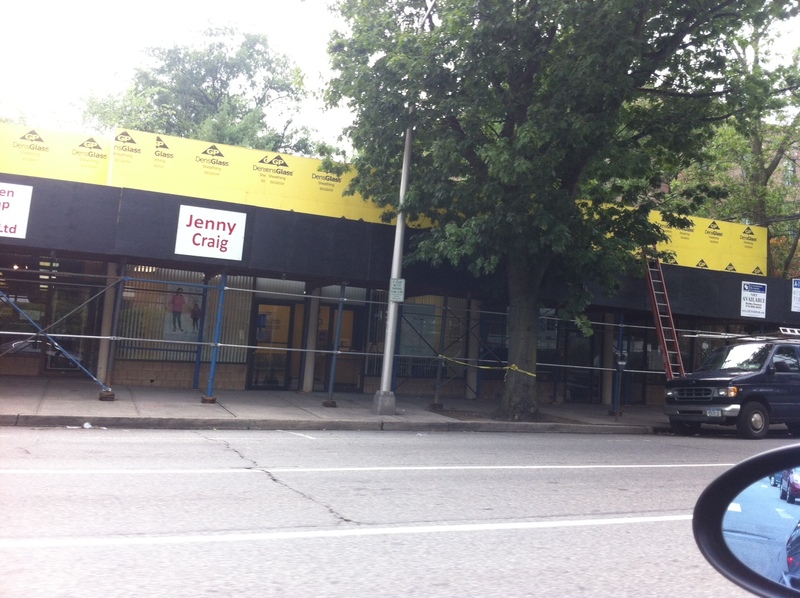 “Jenny Craig” shopping center getting a face lift? It looks like the scaffolding at the “Jenny Craig” shopping center is due to some facade renovations, probably to increase the chance of renting the space next to JC that has been vacant for some time now. 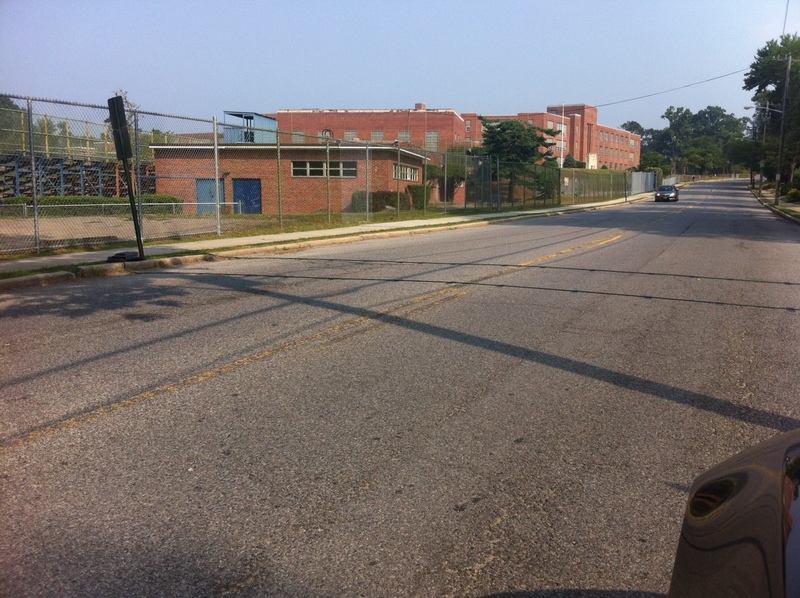 We welcome the change and hope more shopping centers in Graet Neck do the same! 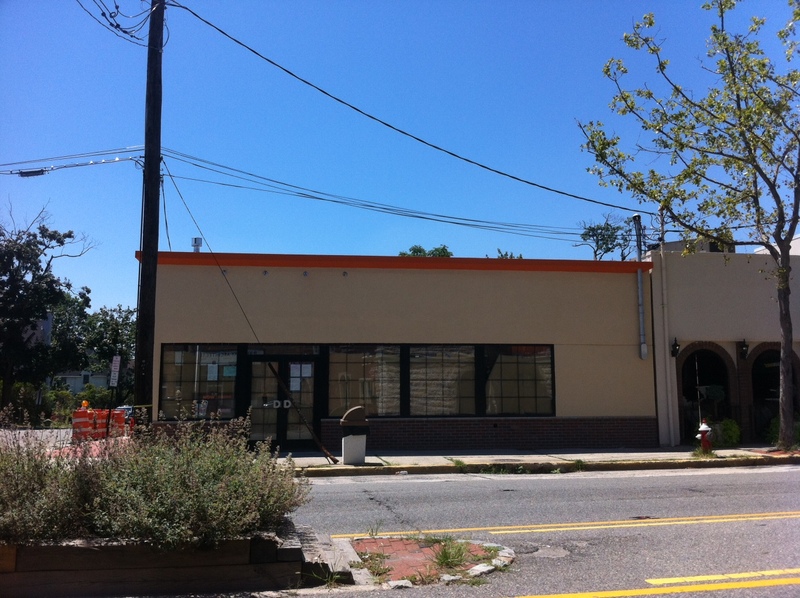 Is this the ugliest building in Great Neck? 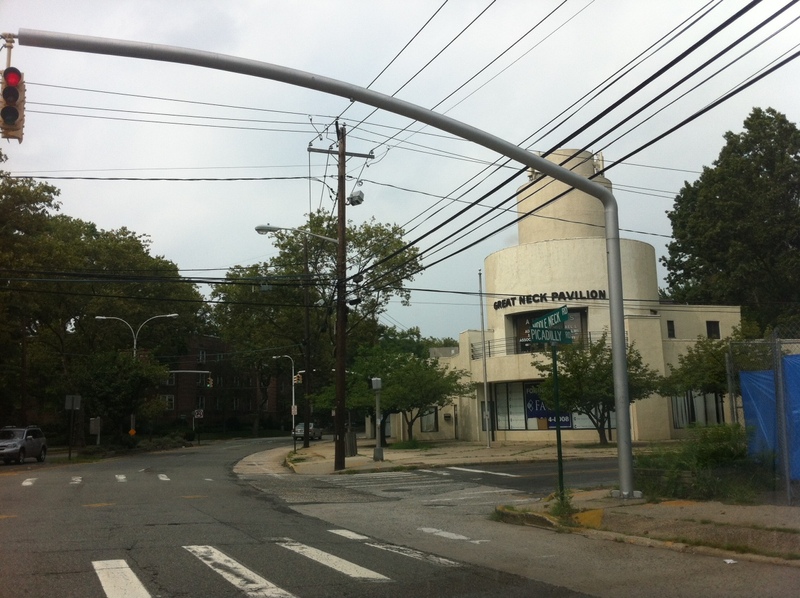 Is the Great Neck Pavillion the ugliest building in Great Neck? We think so and now that Rabbi Alon will be moving out of there shortly we think someone should buy it, tear it down and make something nicer, don’t you? 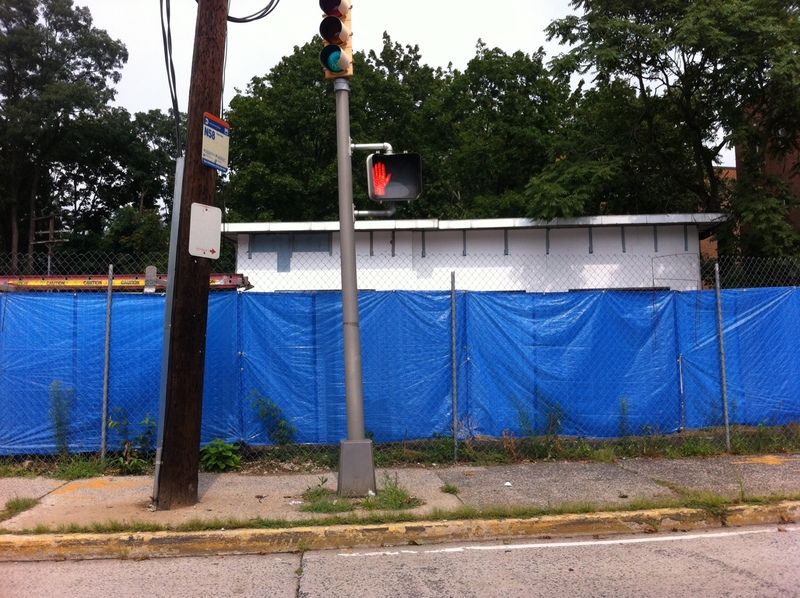 Construction has finally started on Rabbi Alon’s shul at the old gas station at the corner of Pickadilly and Middle Neck Road. 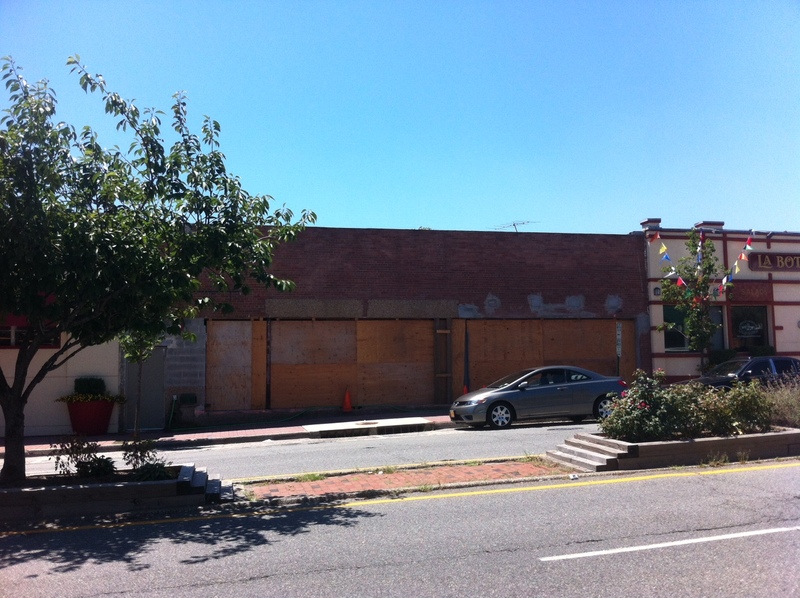 Not sure how long it will take to complete (and add another year to that because of the tediousness of the approval process in Great Neck) but we are happy to finally get that eye sore erased. Check out the line out the door at the The Dunkin Donuts in town next to the train station last Thursday morning! Nothing like a refreshing iced coffee to cool you off on a hot summer day. They just redid the sidewalk, it looks like it is ready to go! Has anyone been able to confirm that it is infact Kosher? This location has been available for quite some time, it looks like someone is finally renovating it however there are no signs displaying what is going up. Does anyone know?